I’ve come to a conclusion–not a shocking conclusion as some would call it, but a conclusion nonetheless. I would rather watch a complete season of a TV series (or the whole series) on DVD or Netflix, rather than watch the standard TV network offering of one show a week for 24 or 26 weeks a year. Most people would cite the lack of commercials when claiming that this is obvious. They wouldn’t be wrong….exactly. I hate commercials just as much as the next guy, and I am aware that they just aren’t there when I am watching a series on DVD. However, I don’t think that is the main reason. The main reason, I believe, is a combination of convenience (as I can watch them at my leisure) and confidence that I will see them all. Those seem like small things, but they aren’t. They are huge. 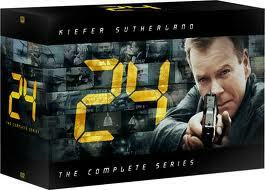 I have watched a number of complete series, and a much larger number of TV seasons. I was lucky that my local library had the first season of Game of Thrones to watch. 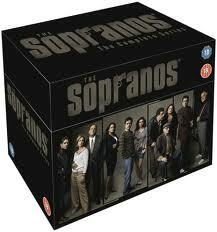 I have seen all the seasons of Dexter, Warehouse 13 and Being Erica all on DVD, all in the comfort of my own home. I watched all of Alias, Hogan’s Heroes, Buffy, and The Outer Limits. I generally prefer the library as I do not want to become a collector. I have talked to some people and they suggested “acquiring” these things from the internet and storing them on a massive hard drive. While that would be convenient, I haven’t reached that line yet, so crossing it seems premature. If I were to become a collector, I am not sure which series I would absolutely have to own. I have a great love of Science Fiction, but does that mean I should stick to that genre? There have been so many great SF series over the years (though not as many lately) that I am not even sure where to start. 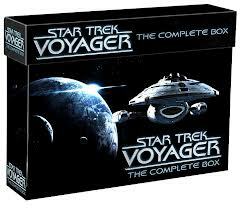 Most people take a Star Trek series. It’s a fine choice, but I think of myself as somewhat removed from that. I would appreciate a vast Dr. Who collection or Red Dwarf more. I would love a complete Twilight Zone, or Godzilla movie collection. Maybe I am too esoteric for my own good. 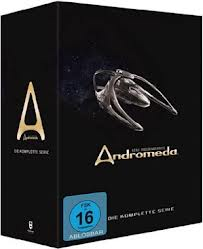 I started this blog trying to extol the virtues of watching an entire season of a series on DVD and ended up talking about collecting science fiction DVD’s. I guess we’ll call that par for the course. Long time readers (I am allowed to say that now, aren’t I? It has almost been a year) will know that I have more than a passing affinity for Japan. I consider it my second home, and I try hard to maintain my connections to it. When it comes to hobbies, Japanis Nirvana. In no other place are you allowed, perhaps encouraged is a better word, to deeply develop your hobbies. Today’s entry isn’t about hobbies in Japan, but rather just a shot of some caramels that I bought today. I visited the Japanese grocery store to have some lunch and to see what kind of stuff they had for sale. I don’t get there as often as I used to, but I enjoyed it nonetheless. Today, I picked up some candy. Today I picked up one of my favourite candies. When I was a kid Kraft used to sell toffee, or caramels. I distinctly remember the pink or blue wrappers as well as the clear cellophane ones. I googled, but couldn’t find the coloured wrapper ones. Maybe I am imagining it. Back to the Japanese caramels. I am not sure why I started buying them in Japan. Perhaps the name attracted me. Perhaps I was feeling like a daredevil (in Japan this can lead to wonderfully good surprises–coffee milkshakes, to super epic fails–fish and corn filled buns). Perhaps I figured there would be chocolate in the box. Whatever the reason, I have loved them ever since. I have consumed many boxes of them. I consumed them in Japan, and since coming back. They used to have a small picture card inside the box. I thought those days were gone, but the box that I bought had a picture of a cat from Shimane Prefecture. Maybe they are reviving the tradition. One day, like the phone cards, I will scan in my collection of these cards. If you’re ever in Japan, or in an Asian supermarket, be sure and try them out. 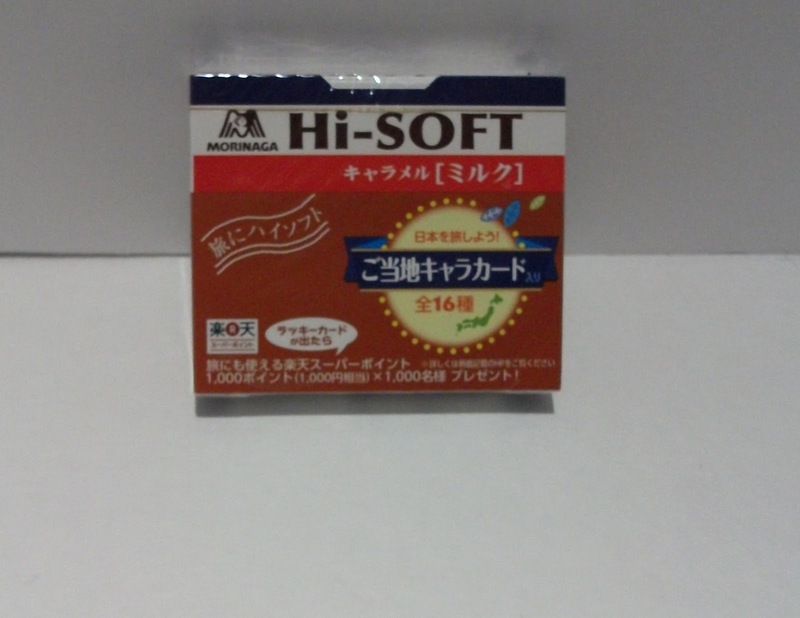 If you are interested in Japanese treats, there are some great blogs. My favourite is by the same blogger who writes about the “things that she will and won’t miss when leaving Japan.” You can find a link to it on the right hand side of this blog. 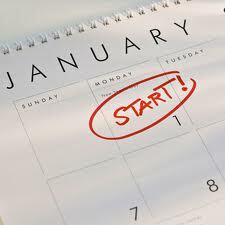 Most people make resolutions for the New Year. These usually involve promises to quit smoking, or join a gym, or other various forms of condemnation of procrastination. I am not immune to this. I have made those same kinds of resolutions (losing weight etc) but these are not really about hobbies. For hobbies I have a separate list. Don’t start new hobbies if progress has not been made in other hobbies. 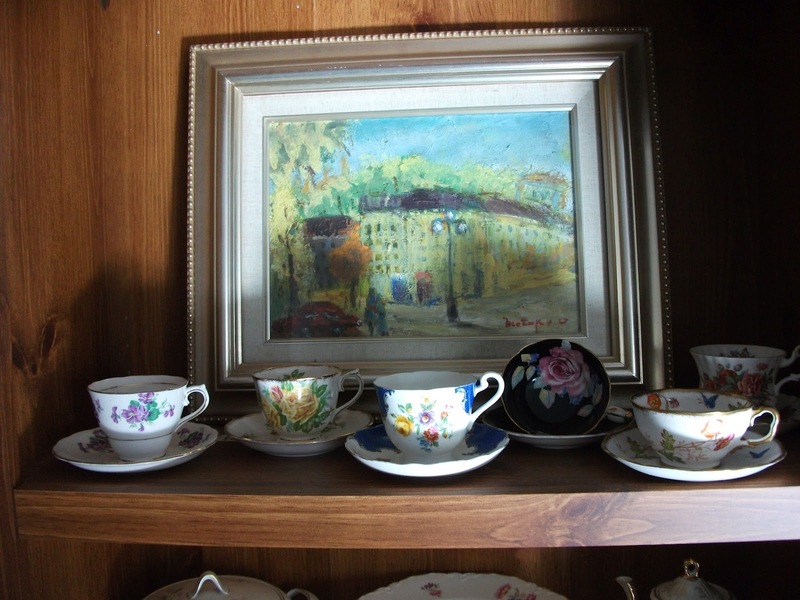 Nothing is worse than having a bunch of stuff gathering dust on a shelf or in a closet. Don’t become a collector. Collecting stuff means having more than you can use. Most hobbyists, myself included, have more model kits than they can build, more trains than they can run, more books than they can read, more paints than they can use before they dry up, and more money invested in non moving stock. Have more patience. Nothing can ruin a good hobby than lack of patience. I can’t count how many paint jobs or decal applications that have been ruined because I didn’t take my time. Sometimes a near perfect paintjob was ruined because I wouldn’t let it sit long enough–the results were good CSI quality fingerprints. Get a better handle on this whole blogging thing. I have enjoyed blogging, but I don’t quite know how to expand the audience of this blog. Take better pictures for the blog. I haven’t done a bad job, but a quick tour around the World Wide Web, clearly indicates I could do better. Complete more. If you’ve read this blog for a while, you might conclude that the sheer number of hobbies I have means that I don’t complete a lot, and you’d be right. I hope that 2013 is different. How much is too much? How many is too many? Either every hobbyist must answer these questions, or spend a lot of time avoiding answering these questions. If they don’t ask themselves, then surely someone in their family, or circle of friends, or amongst their co-workers will ask this question. At first, it will be polite, but that will change…. Given time. Hobbyists (the part that becomes the collector) start out small. A few model kits here, a stumble across a sale means a few more, a deal at a yard sale, a trip to a convention…. I used model kits as an example, but it might just as well have been trains, die cast cars, Lego kits, DVD series, tools, doilies, stamps, hockey cards….. really, I should have just left a blank and asked you to fill it in. You know the kind of hobbyist I mean. This person has way more stuff than they can ever tackle, and has no desire to part with any of it… at any price. They’ve got some great stuff, some usual stuff, and hidden away, though not less valuable to them, some very mediocre stuff that they wouldn’t show their hobby friends. In my case, it isn’t quite that bad. I don’t have too much of any one thing. I’ve got more than I need (don’t we all), but I won’t be featured on any hoarding television show. However, I probably have too many hobbies, and therefore too much hobby stuff as opposed to too much of one thing. So how much/many is too much/many? It’s a tough question. As for model kits, more than you can build in your lifetime would seem to be a good place to start….but that doesn’t take into account new things that come onto the market. The same could be said for trains. More than you can run in a weekend seems like a good number. Lego…. when you can build your own house out of Lego, you should probably stop. Comic books…. when the boxes can’t be stored in the guest room, that should be it. Tools….if you haven’t even taken them out of the package in a few years, the message should be clear. The list could go on, and I really want to hear from you people and how much you think is too much for the hobbyist in your life. 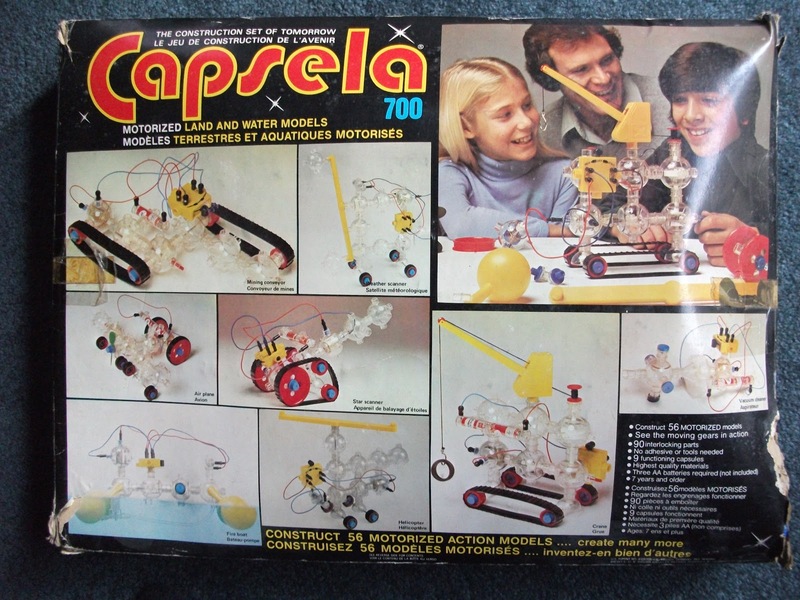 One of the coolest kits (which was also quite educational) that I received for Christmas many, many, years ago was Capsela. 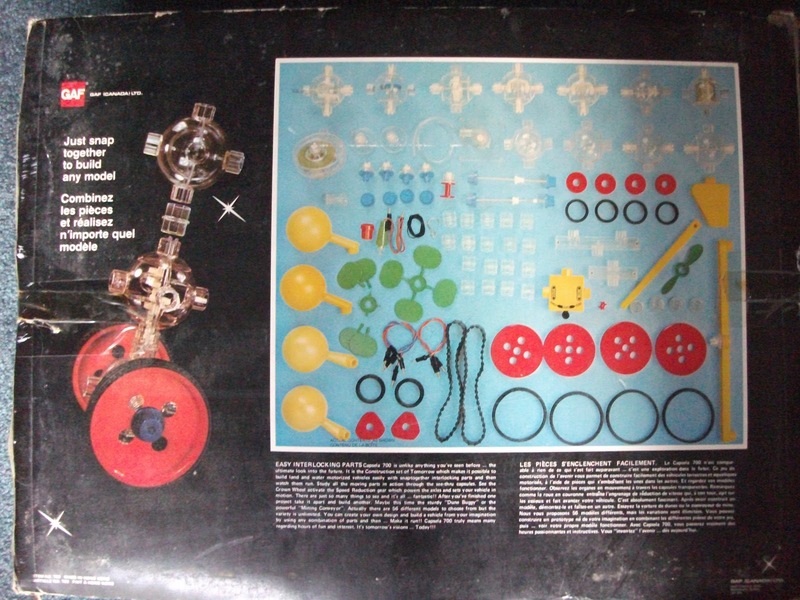 This toy was so cool that I have never been able to part with it, and the photos from this blog contain the actual kit I received on that cold (and possibly snowy) Christmas morning of my youth. 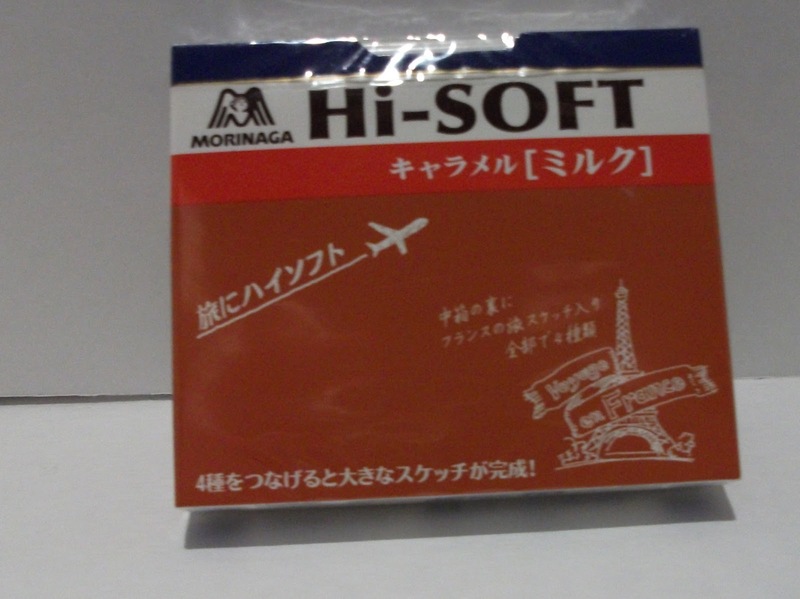 After checking Wikipedia, I found out that Capsela was created by the Mitsubishi Pencil Company. So, surprise, surprise, another cool toy came from Japan, though this one came from an era when Japanese toys were more pedestrian. It beat out Tamagochi by at least 2 decades. Apparently, these days, Bandai from Japan has re-released these toys and they go for staggering amounts on EBay, or ship from far away places in Asia. I had seen them at a science store–but that store is now closed. The toughest part of the toy was understanding gear ratios. Trying to build beyond the instruction booklet was rather difficult. You couldn’t put things in any order you wanted, because it just wouldn’t power everything correctly. Having only one set, and no internet bulletin boards for help, I really couldn’t stray from the instructions (though I tried many times). These days, things would most likely be different. Looking back on it, I had probably been too young when I got the present to really understand that, and could have saved myself some frustration. There must be cool things like this today, but they are probably more geared toward use with an iPad, rather than a stand alone construction toy. At least, I hope there are toys these days which are about building and operating. I know there are still RC helicopters and cars, so besides Lego, there must be stuff like this–let me know what is out there. I’d love to know. It was definitely a cool toy. Someday I will check out the new version, and that will probably be pretty cool too. There has been quite a lot of positive response to some of my previous posts entitled, The Inadvertent Collection. I think its popularity resides in the fact that a lot of us have these collections, whether we know it or not. Since I wrote that initial post, I have found many of these collections in my house. The post has definitely changed the way I look at my stuff. 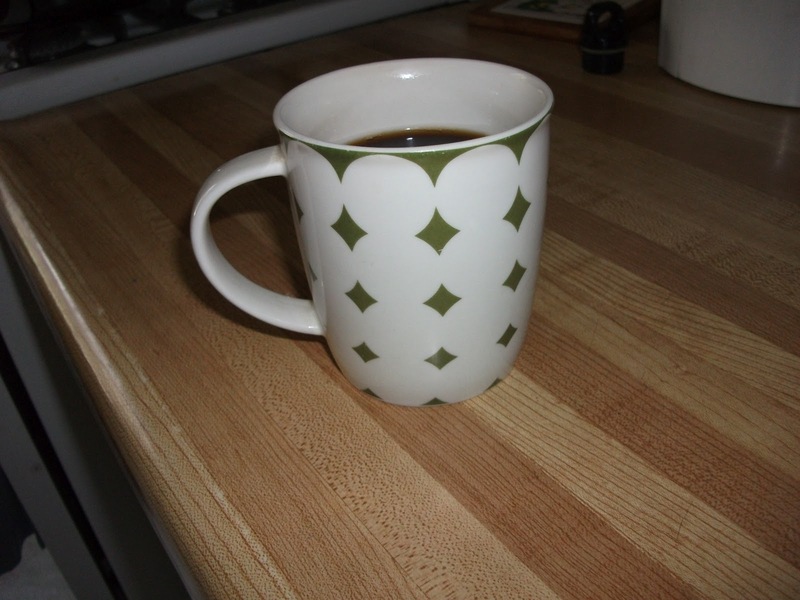 Today’s inadvertently collected object is the coffee mug. 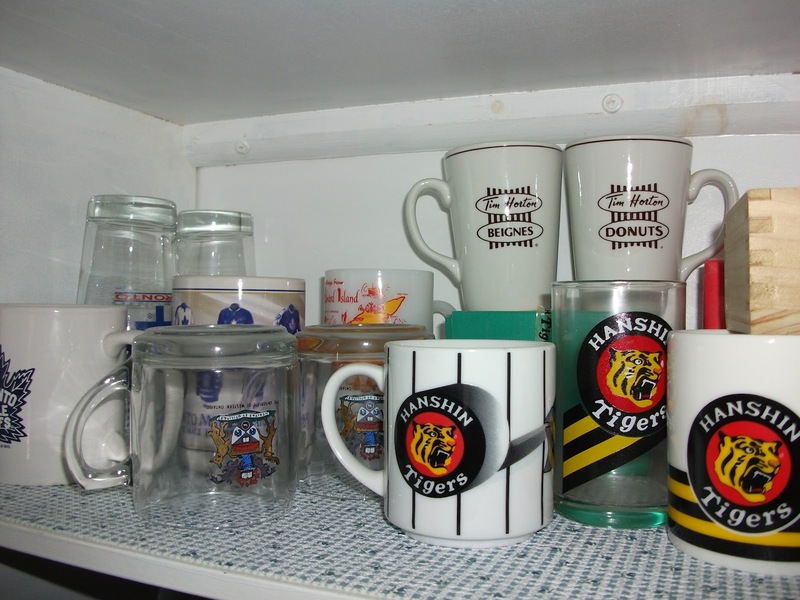 My cupboards seem to be bursting with coffee mugs. Where did the all come from? Some were bought to drink out of. 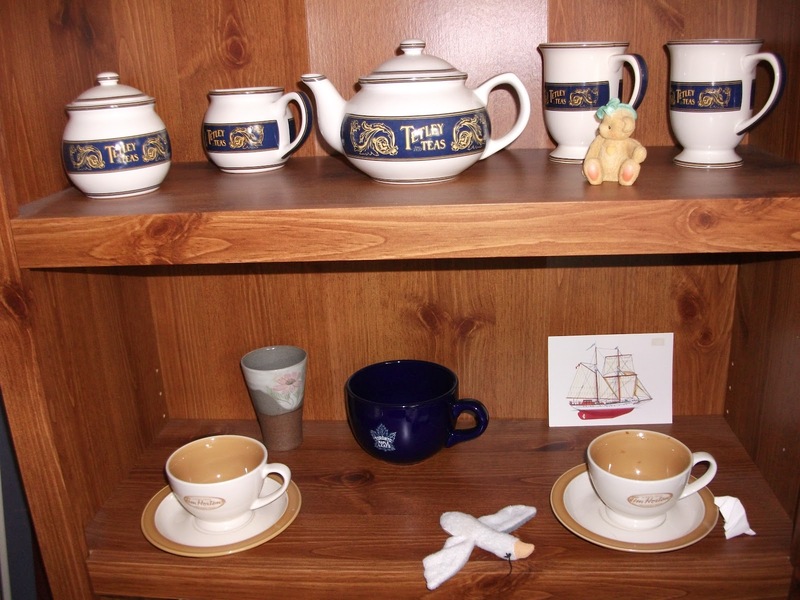 Some came in sets of dishes, and due to their small size, or less than desirable design, were consigned to the back of the cupboard, or to the cupboard above the refrigerator. More than a few are souvenirs from trips I or family and friends took. 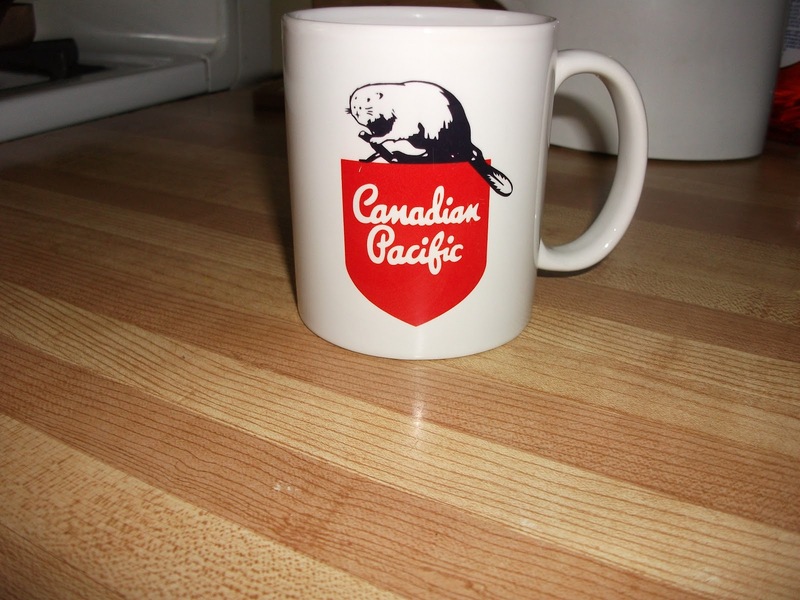 It seems that whenever people go away they think the perfect gift is a mug. It’s easy to see why they got that impression. The whole tourism industry tells them this when they enter a gift shop. My sister doesn’t share the same fate as me. She has few coffee mugs, despite having the same channels of acquisition that I do. The truth is, she gets as many cups as I do, but is able to keep her supply limited by breaking them frequently. I guess it is a fair solution to the problem. The modern world is an amazing place. We can do so much more than the generation before. The only thing is that all of this needs electricity. No, this isn’t a rant against nuclear power (for rants please see my other blog “The Octagonal Peg” located in the blogs I follow section located at the lower right). 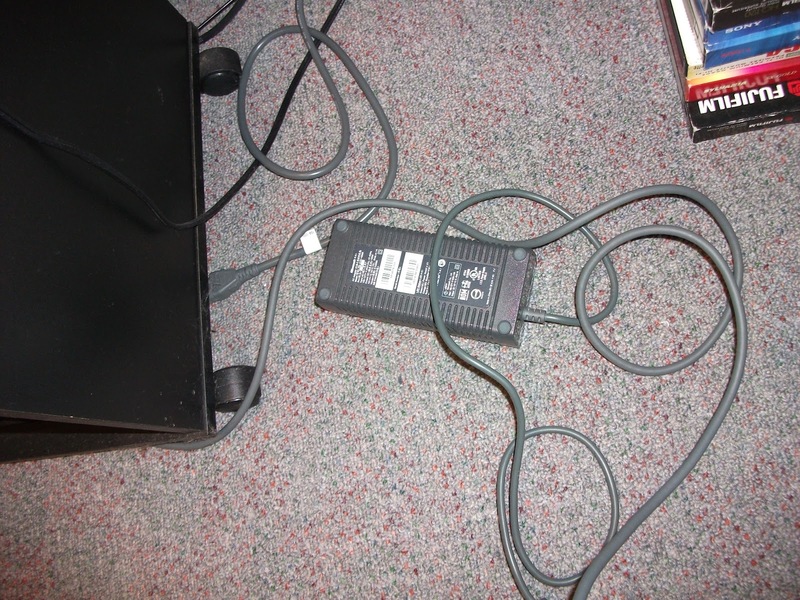 Instead, I just want to lament the need for so many cords and cables. 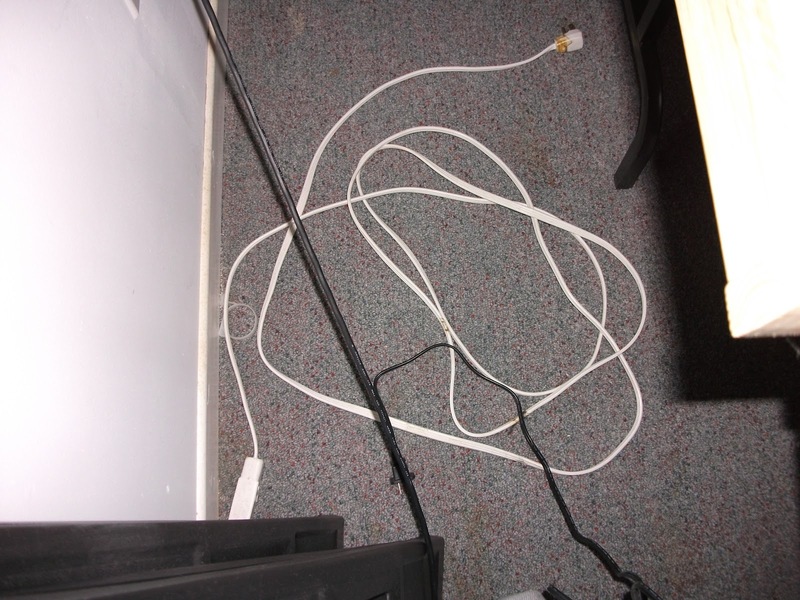 So, so many cords and cables. As a modern hobbyist, I have a ton of cords, a ton. I’ve got adaptors for power for computers, DVD players, video games, tools, soldering irons, battery chargers, air compressors, and train power. That isn’t really bad, because everyone has cords. 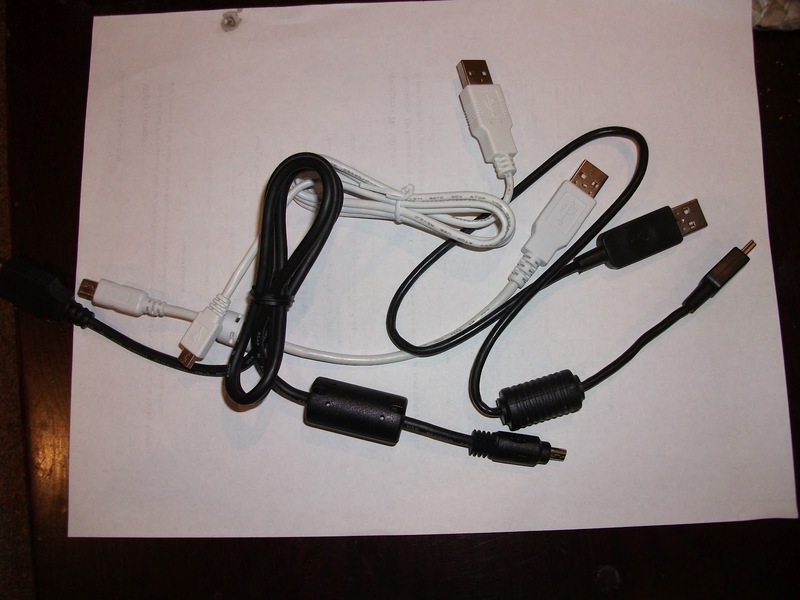 The problem is that I have to also include the staggering amount of USB cords I have. USB stands for universal serial bus. Clever acronym, but I have to take issue with the word universal. Indeed, from the computer connection, it is universal. Everyone I have fits into the USB slot in my computer. The problem is, though, every single one of them has a different end that fits into the device. So, for every modern, cool, hi-tech piece of equipment I have, I have another USB cable. Perhaps I should be thankful that they seem to only come in two colours (white and black, though I suspect there are some grey ones out there) but it does make them difficult to distinguish when I am in a hurry. I don’t want to over dramatize the dilemma, but I think frustration is a word that best categorizes it. Someday, everything will be wireless. A lot of things already are. I should just sit back, complain less, and await this day. Not really my style, though. Until that day, as I drown in a sea of cords, cables, and other wires, as I occasionally trip over them, I will voice my concerns.